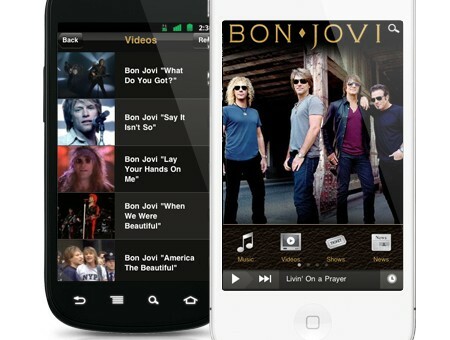 Appmaking company Mobile Roadie* releases app of the week and its no stranger involved, its the one and only Bon Jovi. Mobile Roadie says: “Bon Jovi is starting off the year like only rockers know how to do – the music legends are releasing a brand new song “Because We Can” on January 7th, which is only one part of their plan to dominate the year. With a world tour scheduled to commence on February 13th, and their 12th studio album “What About Now” due at the end of March, Bon Jovi is keeping busy. Pretty impressive for a rock band with members now all over 50 (They’ve been on the scene for nearly three decades). And don’t let their age fool you, they’ve kept up quite well with the times, adopting social, mobile, and other marketing tools to promote their activities. *Mobile Roadie is one of many companies presented on this site having the so called DIY (do-it-yourself) platform where you without any programming skills can create your own app.  Createownapps is a site that provides you with tools for creating your app, without any programming skills. The site will also provide you with information on how to develop your idea, how to deal with your target group, understanding your market, how to publish your app, monetize it, market it, app reference cases and more. Createownapps is a site that provides you with tools for creating your app, without any programming skills. The site will also provide you with information on how to develop your idea, how to deal with your target group, understanding your market, how to publish your app, monetize it, market it, app reference cases and more. Prestashop mobile app development on Blog – How Much Does it Cost to Make an App?